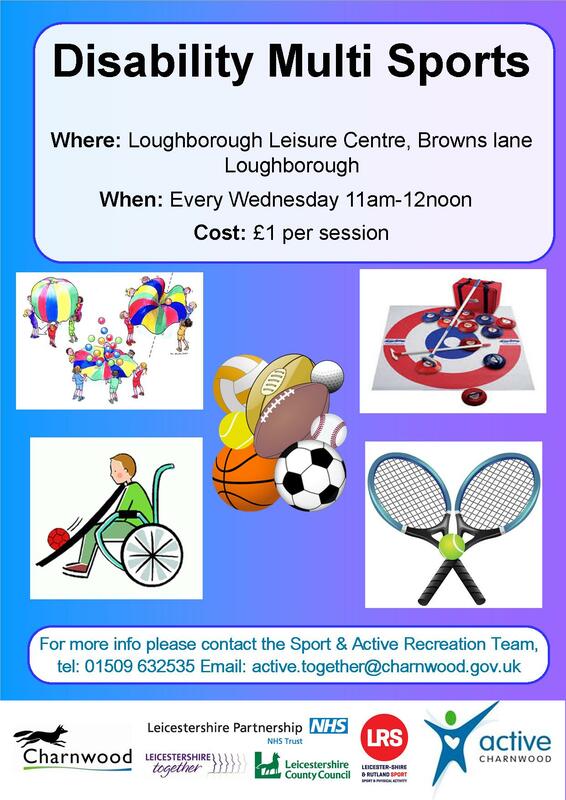 Every week we run a disability multi-sport session at the Loughborough Leisure Centre. During the sessions we cover a variety of inclusive sports like boccia, inclusive tennis, new age kurling, and inclusive athletics. Carers are not only allowed to stay but they are also more than welcome to get involved, thanks to the inclusive nature of the activity. The club caters for people with all types and levels of (dis)ability. 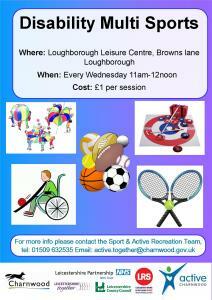 Every week we run a disability multi-sport session at South Charnwood Leisure Centre. During the sessions we cover a variety of inclusive sports like boccia, new age kurling, and bean bag target practice.